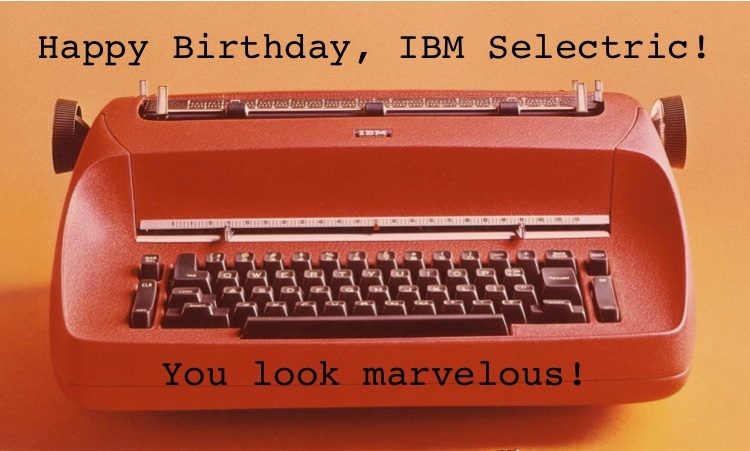 Magic Margin: Happy Birthday Selectric! Hmm? I am confused. 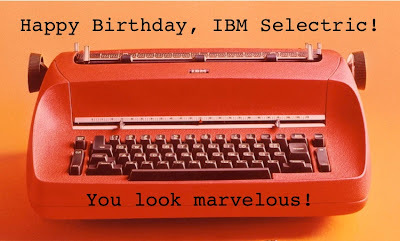 Is it my Selectric's birthday as well?